The stylistic expression of a wine is influenced chiefly by the climate and by the constitution of the soil. 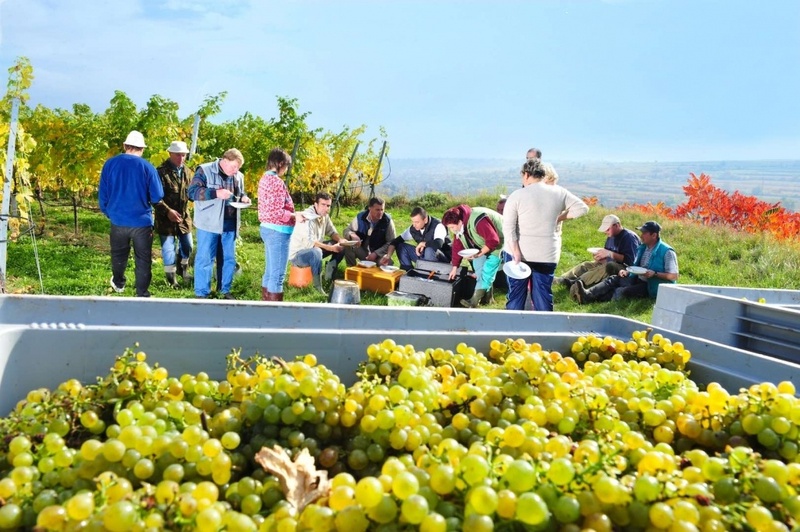 So it is the winegrowing region that largely determines a wine’s character. The flavour of the Kamptal arrives in the glass most impressively via its two preeminent varieties, Grüner Veltliner and Riesling. For this reason, only precisely defined wines vinified from these two grapes may carry the controlled designation of origin “Kamptal DAC”. DAC stands for »Districtus Austriae Controllatus« (‘controlled Austrian origin’), with regard to a specific region, and therefore articulates a clear commitment of the Kamptal winegrowers to regional typicity. Thus, the Kamptal follows in the tradition of prominent winegrowing nations such as Italy (DOC), France (AOC) or Spain (DO), where a wine may only be named after its region of origin if it also tastes like it comes from there. 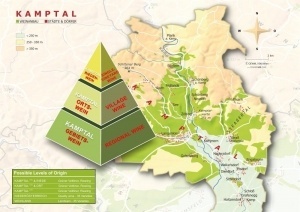 So then, in the style of the internationally relevant systems of appellation, KamptalDAC is focussed on a three-tier system of origins, divided into region, village and vineyard. 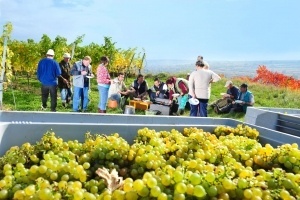 On the first level, the regional wine, one will experience the diversity of the Kamptal, while the second step – Ortswein – reflects the time-honoured tradition of the local wines. The third category – Riedenwein, the single-vineyard wines – forms the expressive peak of KamptalDAC. Each individual category can immediately be recognised by the front label of the bottle: a regional wine is simply called Kamptal, while an Ortswein will be called (for example), Langenlois, and a Riedenwein bears the name of the specific vineyard site, such as Heiligenstein or Lamm. How does the Kamptal taste? The Grüner Veltliner Kamptal DAC is fruity and fine spicy. 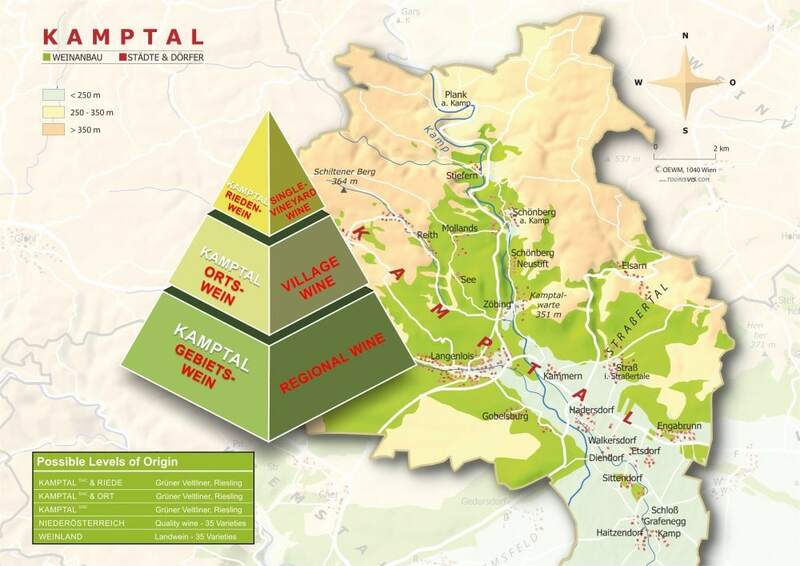 In Kamptal, Austria’s most popular grape variety plays its full range of variants: from uncomplicated-light to “classically opulent” in the “reserve” wines. 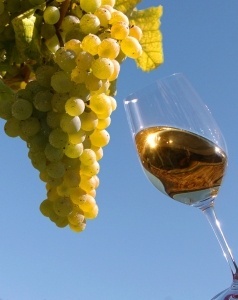 A Riesling Kamptal DAC is fragrant, aromatic, elegant and mineral, a Botrytisdominanz or a woody sound can not be found. Rieslings of the category DAC Reserve have a pronounced territorial and varietal aroma, and are distinguished by their strong stylistics and dense and long finish.